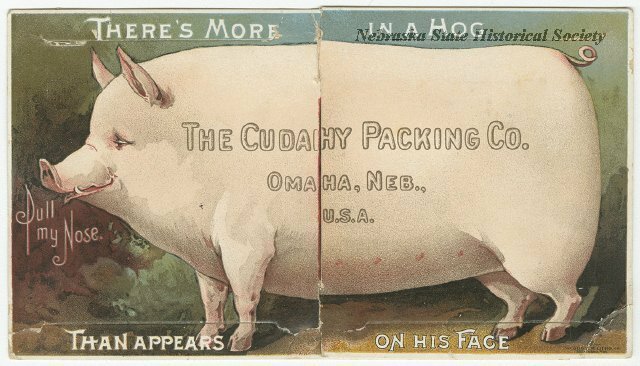 People journeyed from many distant lands to this prairie village that grew so rapidly it was called The Magic City. 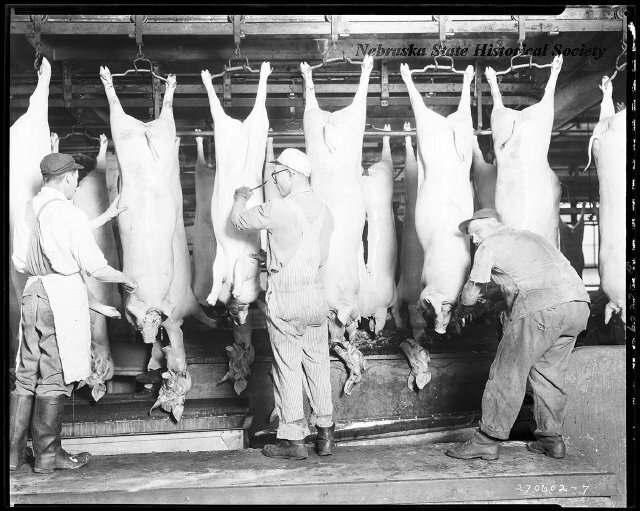 South Omaha's stockyards and meat-packing plants were their destination for hope and opportunity. 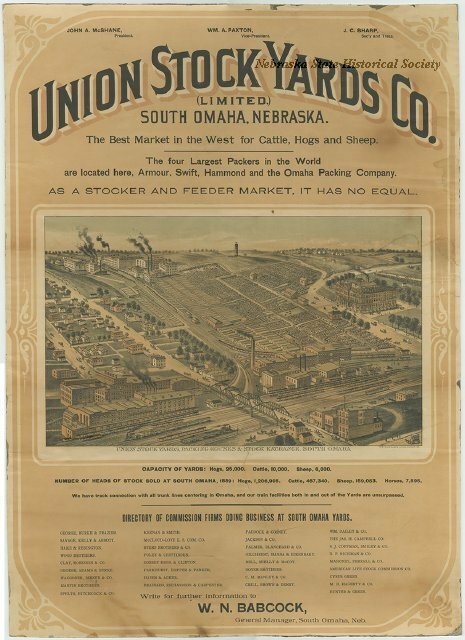 Union Stockyards, founded in 1883, became a major livestock market due to its location adjacent to river and rail transportation. 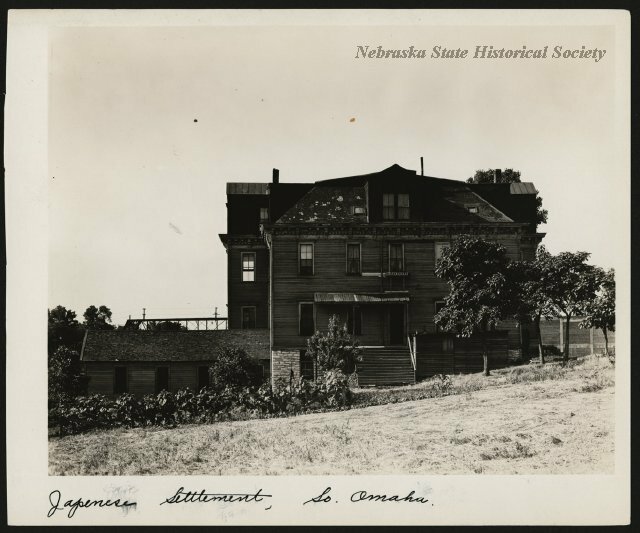 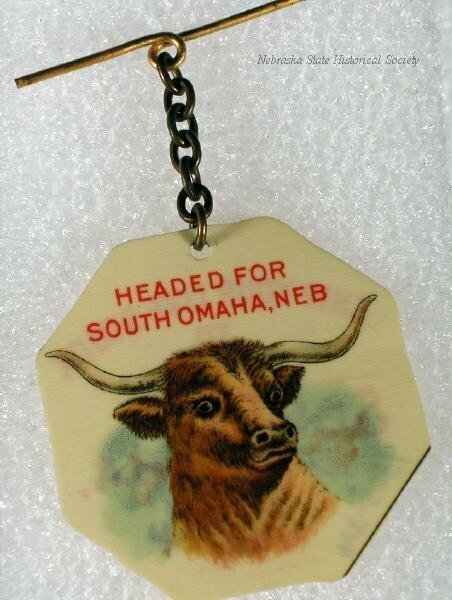 “South Omaha People,” Explore Nebraska History, accessed April 18, 2019, https://mynehistory.com/items/show/164.